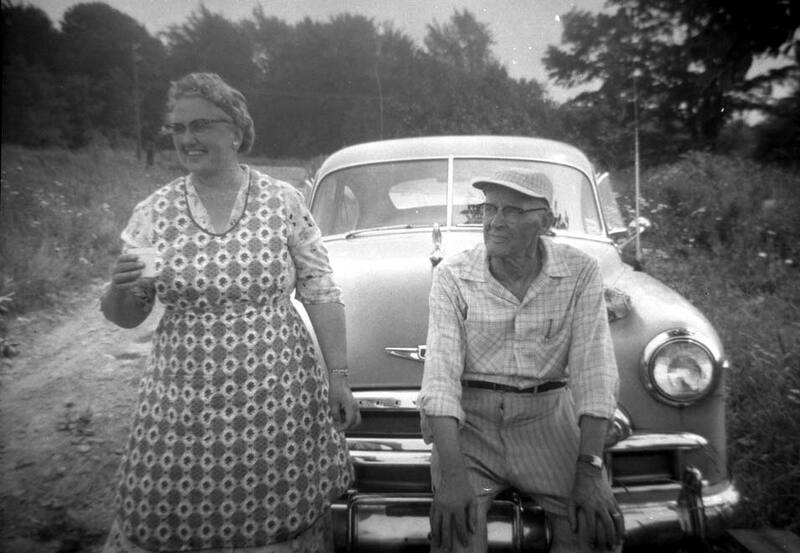 There's a camera collector in Massachusetts who often finds undeveloped film in the cameras he acquires, so he develops it and posts the pictures. They're often from the 50s or 60s, but some are much older. In any case, I found his page of “found” photos to be interesting.